Conveyors are the veins of an assembly line as they bring materials from one part of the production process to the next necessary step. If a conveyor breaks down then, more often than not, the line must be stopped and the whole system is shut down. For many companies this means downtime that they cannot afford, because every minute you are not producing is revenue lost. The industries of Little Rock can call on Industrial Maintenance Services, Inc. to help them with Conveyor repairs, industrial electric repairs and more. Why Rely on Industrial Maintenance Services, Inc.
Industrial Maintenance Services, Inc. is a veteran owned company thoroughly trained in the repair and maintenance of industrial material handling systems. 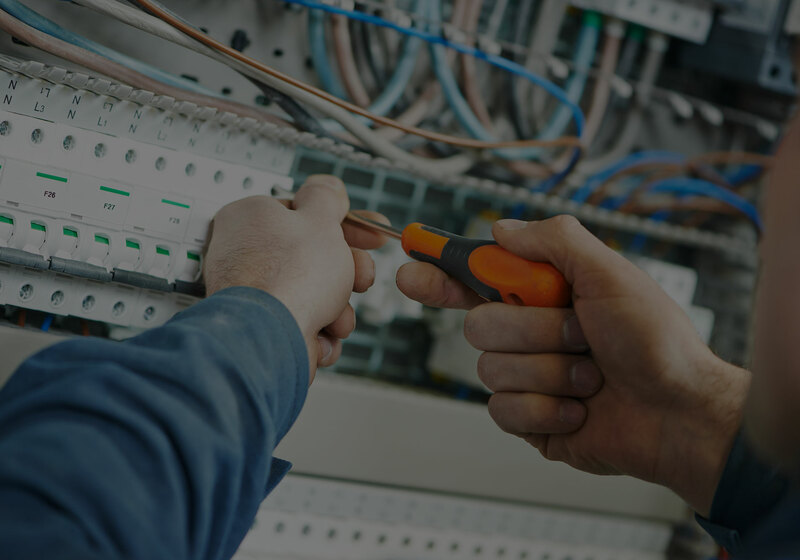 We specialize in quick turnaround times by employing master electricians, welders/fabricators, and mechanics all on the same team. This allows our customers to save time and money by not having to hire different reputable technicians to fix different aspects of a system. We show up with the necessary parts on hand to make sure that we can get the work done as soon as possible. 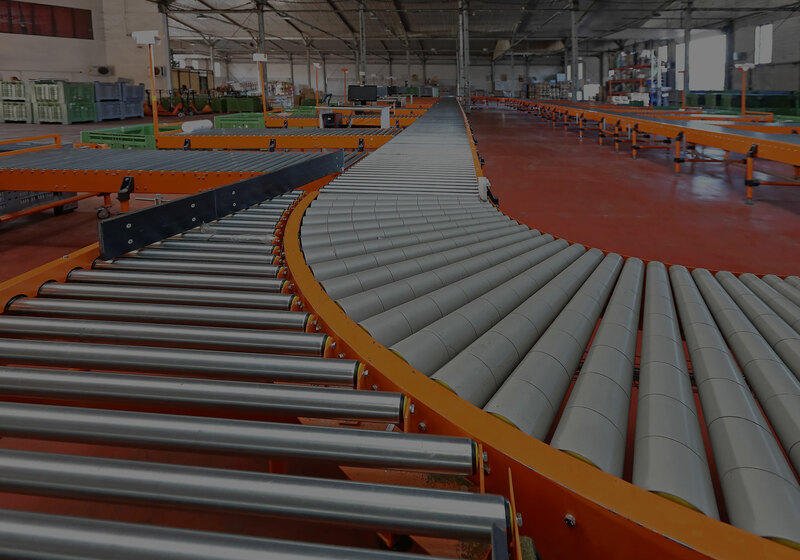 No matter the type of conveyor you use on your commercial or industrial property in Little Rock, we will be able to show up quickly and get the system back up and running. Here is a brief list of some of the more popular types of conveyors we are called upon to fix. 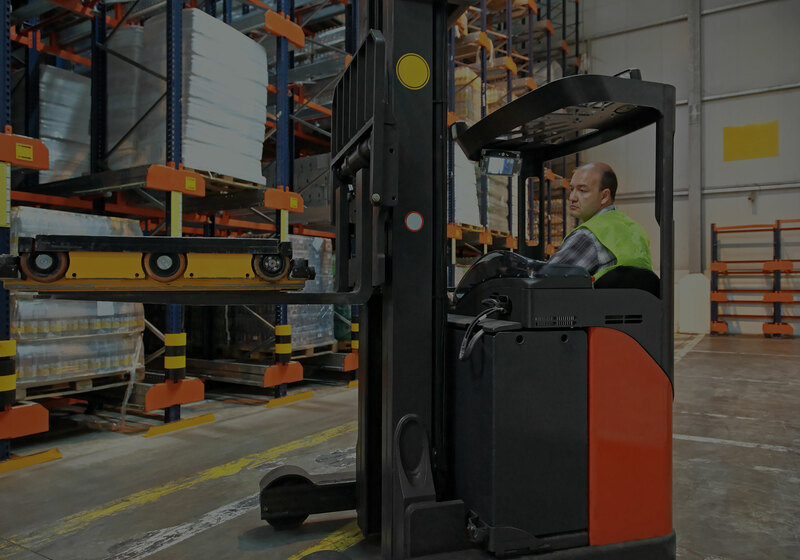 Please note, that our expertise goes far beyond these types of material handling machines. The angle of decent and the speed at which the material hits the conveyor is essential for gravity operated line productivity. A change in either of these can make the system inoperable. We will perform a full inspection to prevent it from needing repairs in the future. Skate and wheel is an excellent system as it can allow for more versatility in creating a customized pathway. The difficulty is that if one wheel becomes stuck, then material can be immobilized, turned, or even propelled off the line. We can make quick repairs or adjustments and look at the rest of the track to see if other aspects are showing signs of damage. The most common problems we come across with auger conveyor system, also known as a screw conveyor, is either because of a system lock or motor breakdown. A system lock happens due to wear and tear of the auger’s thread, leading to materials getting caught between the thread and the chamber walls. A motor can need repairs for a number of reasons. If you find that the screw is turning too slowly, your energy bill has risen sharply, or the machine has just stopped, then call on the Industrial Maintenance Services, Inc.
Horizontal or vertical chip conveyors are designed to bring many small materials, usually in batches, to the desired location. The common issues that arise are from the motor or the belt itself. The belt is precisely adjusted to the track it follows but overtime a slight shift can lead to the belt catching and stalling. We are equipped with tools that can measure the needed adjustments down to the finest detail. Contact Industrial Maintenance Services, Inc. Whether motorized or gravity fed, dry or coolant injected, or small or large, we are here to make sure the businesses of Little Rock stay productive. If you require immediate help with your production capabilities, contact Industrial Maintenance Services, Inc. to have the repairs done quickly and efficiently.